It's official! (Like we didn't know...) Gerrard is better than Lampard! It’s official! 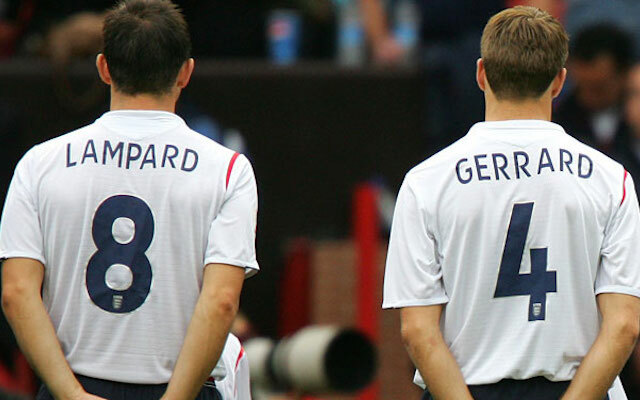 (Like we didn’t know…) Gerrard is better than Lampard! BBC Sport asked readers to vote for which of the legends is the greatest, and our skipper came out on top. Both are departing for MLS this summer, and while Lampard will be missed, Gerrard’s sendoff last weekend shows exactly why our captain is the greatest midfielder in Premier League history and why Lampard is just one of the chasing pack.